San Diego, California, Beaches and Mission Bay photos. 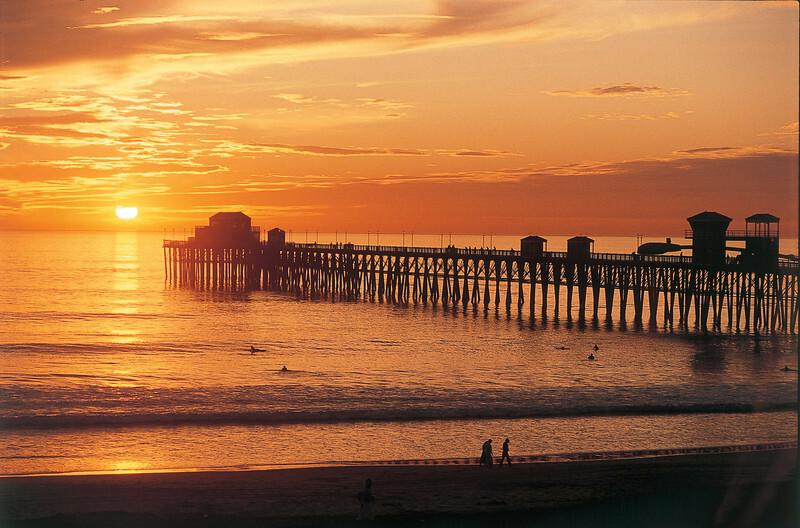 The Oceanside Pier and a vivid sunset in North San Diego County. Love a southern Cal sunset photo!